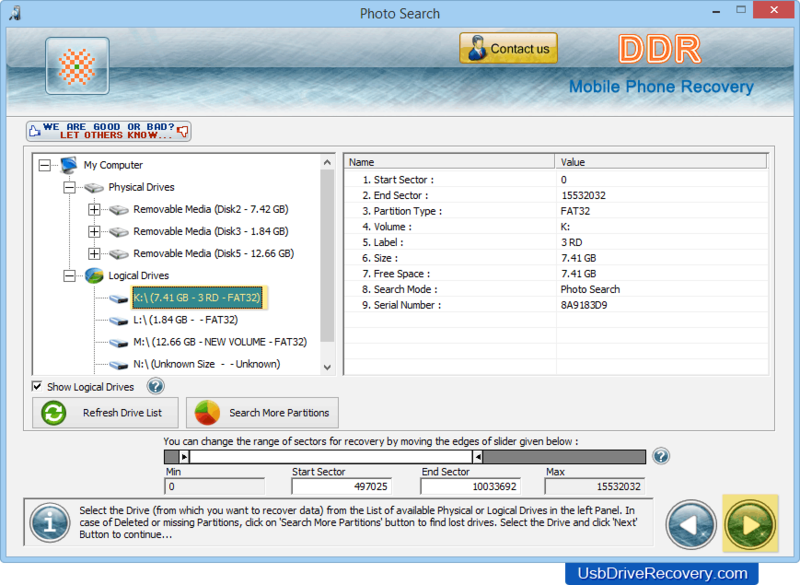 Mobile Phone Data Recovery Software recovers your lost cell phone data without any data damage. Program provides different search recovery algorithms to retrieve deleted mobile phone data. 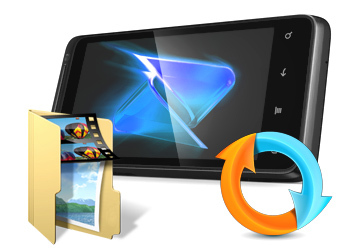 Software helps you to recover deleted data like digital photos, pictures, images, snaps, mp3/mp4 files, folders, photographs and other inbuilt data from your cell phone. Recovers entire lost picture files, video clips, mp3 or mp4 song files, wallpapers and other multimedia files from all types of mobile phones. Software has inbuilt disk scanning mechanism that deeply scans your mobile phone to recover deleted or missing files and folders. Retrieves lost data from all major cell phone manufacturers including Nokia, LG, Sony Ericsson, Motorola, Samsung, Vodafone and many more. Select the disk from left panel from which you want to recover lost or deleted files. Transferring data from one device to another.